10 Acres joins National Forest near Edinburg Gap. Corners just marked, deeded Right of Way but not installed. Have your agent pull documents to be familiar with the property. No Drive Bys. 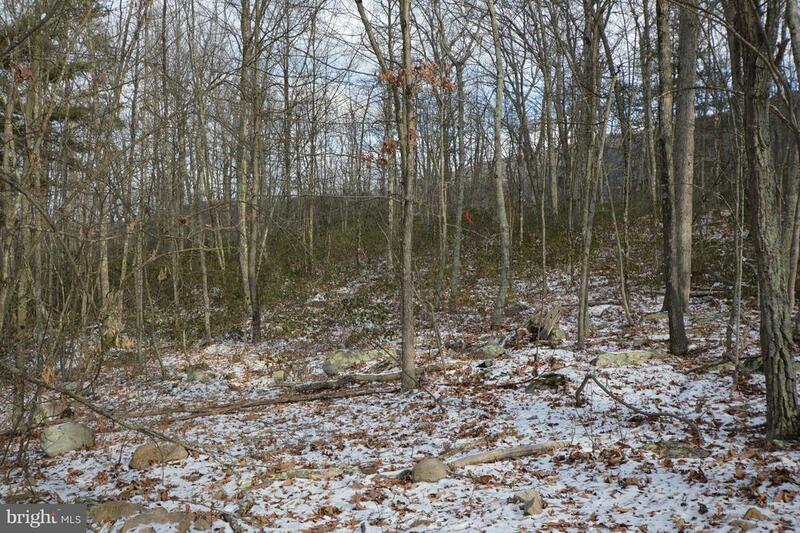 Property is suited for hunting with access to National Forest, some steep contours. Lots of Game signs and trails.